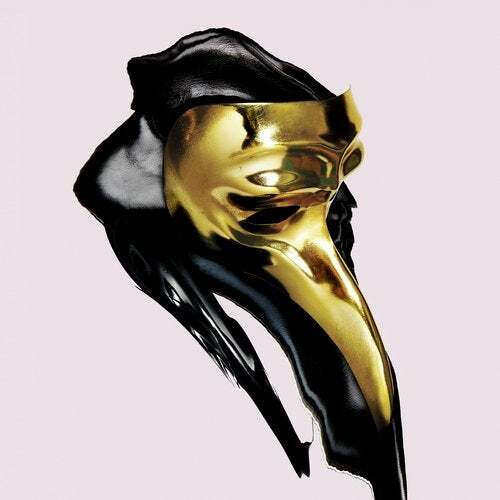 CHARMER is the debut artist album from CLAPTONE. In the last few years, Claptone has become known for releasing big tracks primed for late nights and packed clubs all over the world. Charmer however fuses his signature house sound with a more eclectic aesthetic, featuring guest appearances from Peter, Bjorn & John, Nathan Nicholson (The Boxer Rebellion), Young Galaxy, Jay-Jay Johanson and Clap Your Hands Say Yeah amongst others. The album also features Dear Life and The Music Got Me as well the early singles No Eyes and Ghost, both enormous smashes on essential Berlin house label Exploited.